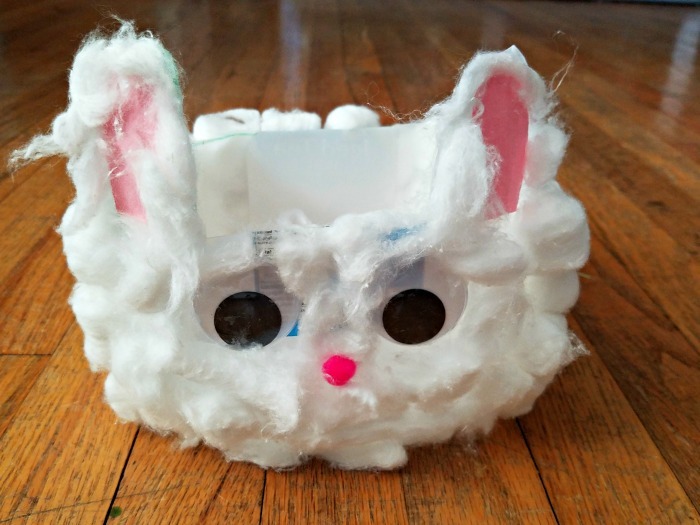 Want to create a fun Easter basket that the kids will love? 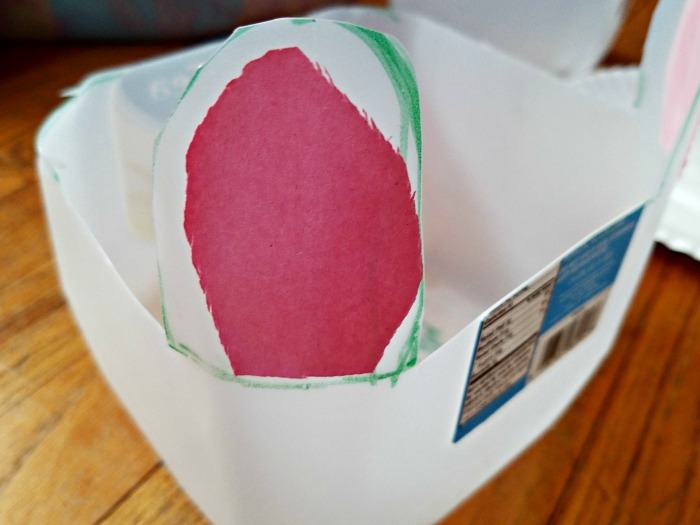 Create an Easter Bunny Basket. 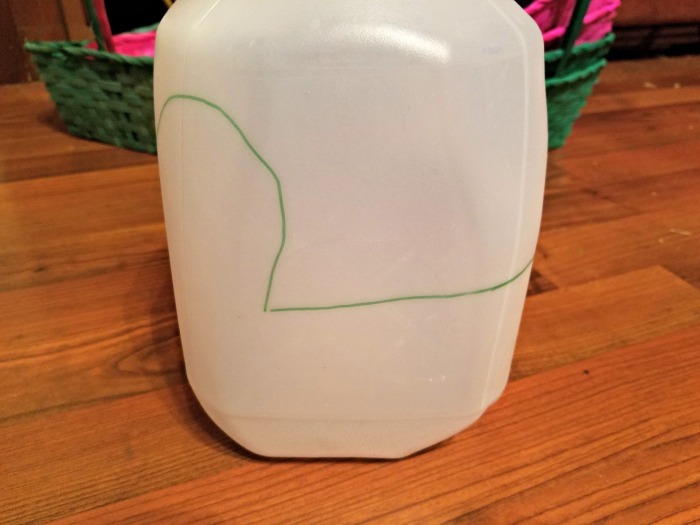 It is so easy to make and it costs almost nothing to make. Easter is next week. Don and I are getting excited. We decided to have an Easter party for our younger kids as well as the grandkids. We had so much fun. 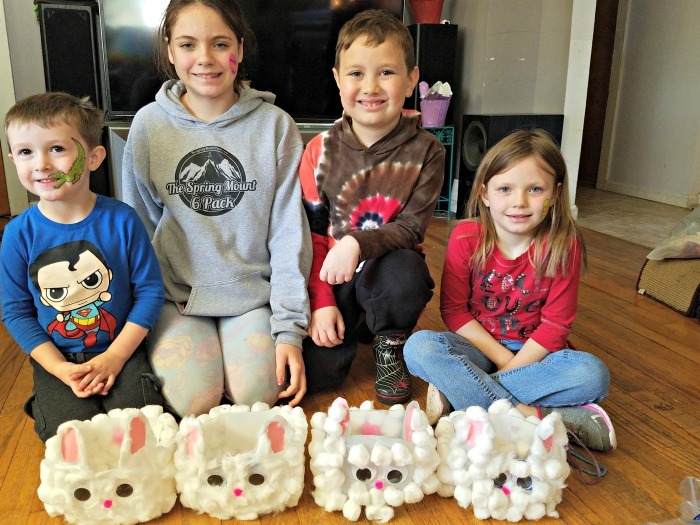 The Easter party was a day of making a simple Easter craft for kids, dying Easter Eggs with whipped cream, and making Unicorn Easter Eggs. 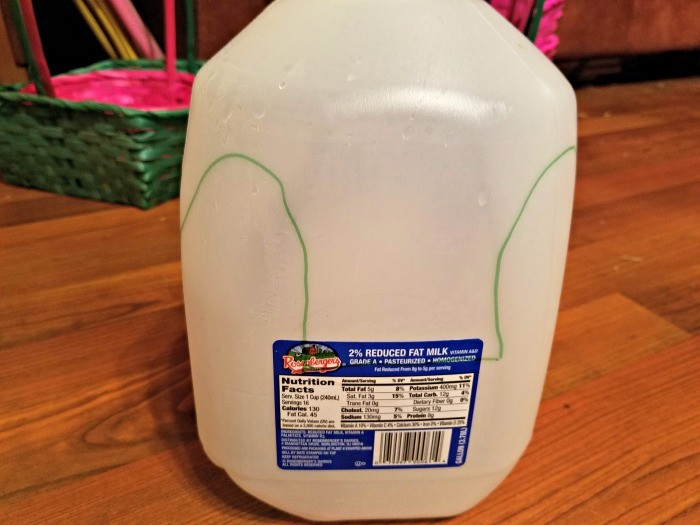 Kids loves this Easter punch while decorating eggs. Then we had the Easter Egg hunt and ending it all with pizza. Pro Tip: I tell you guys all the time. I am big on buying my supplies online. I prefer to not have to run to stores to get what I need. Start by drawing out a basic shape. Basically you are drawing the cut off along the base of the handle and then giving 2 large humps for ears. Cut out 2 pink ears to go inside of the humps. Glue them on. 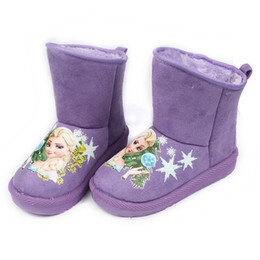 Start gluing cotton balls all over the sides. We add glue to the whole side first, and then just place the cotton balls on. We add a pink cotton ball in for the tail in the back of the bunny. Leave the face empty. Now glue on the eyes. After the eyes are in place, add a pink puff ball for the nose. The fill on the space around the eyes, nose and ears with cotton balls. You can use the cotton ball whole or pull it apart. 5. Now your bunny just needs to dry. 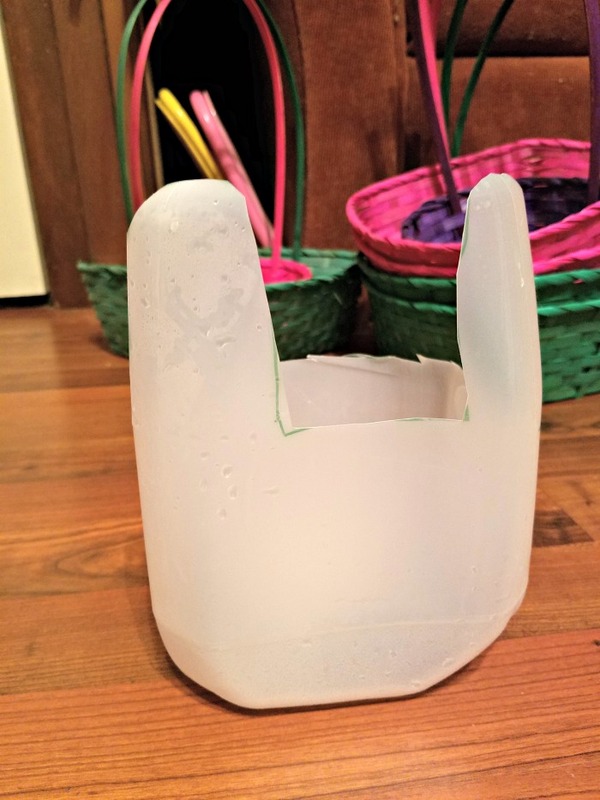 Once it is dry, this simple Easter Bunny basket craft is ready to be used as a decoration or to be used when the Easter Bunny visits. 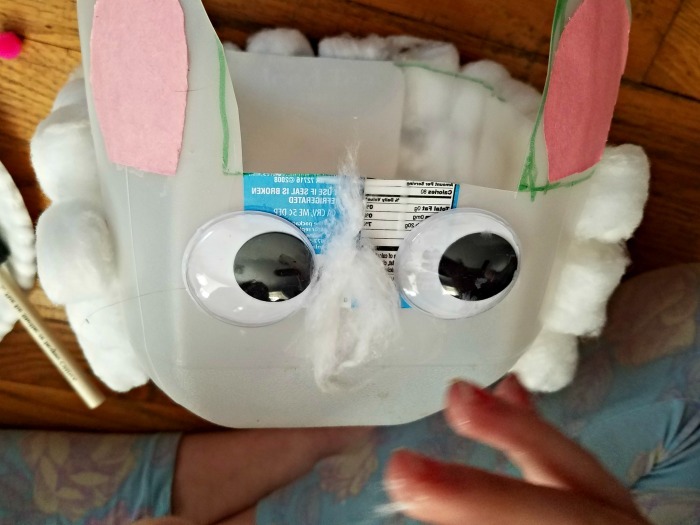 The kids have a really fun time making this craft. It doesn’t cost a lot in supplies. It doesn’t take much time and the kids will be excited to see how cute it comes out.